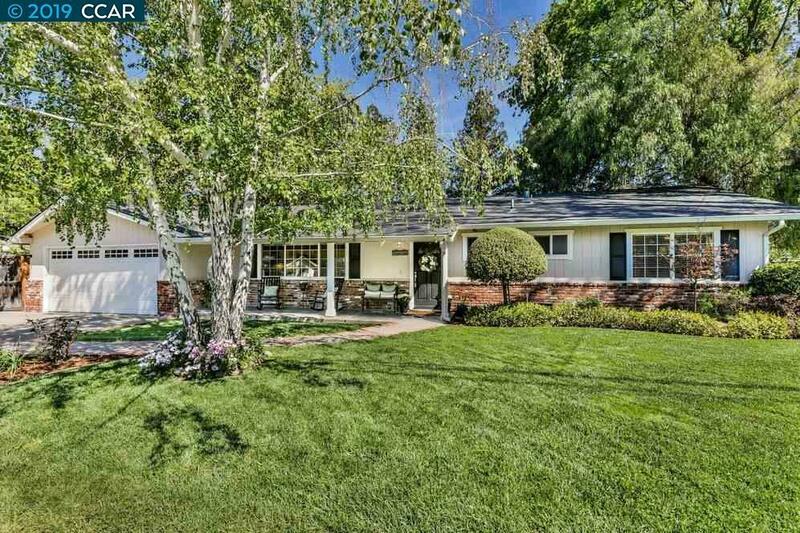 A MUST SEE, spectacular and charming single-family rancher in the highly desirable neighborhood of Walnut Creek with its award-winning schools. This home has been meticulously maintained and beautifully updated and features refinished hardwood floors, fresh interior paint, newly remodeled kitchen and bathrooms, crown molding, recessed lighting, solar system, dual pane windows throughout and a lovely fire place. An addition of a cozy kids play room/office made the home even more attractive and functional. This entertainer's paradise has a private and tranquil backyard with gazebo, hot tub, and children's play structure and is surrounded by mature trees. Walkable to Bart, Contra Costa trails and Renaissance Club Sport.